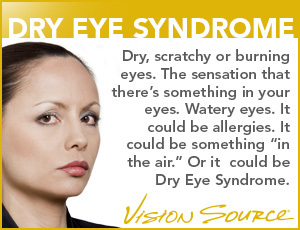 Meet all your primary eye care needs with a Vision Source doctor. Our network is made up of some of the most prestigious eye doctors in the San Diego area. In addition to providing excellent patient care, we serve as professors and lecturers; as officers of local, state and national professional associations; and as research associates for clinical trials of new products and treatments.